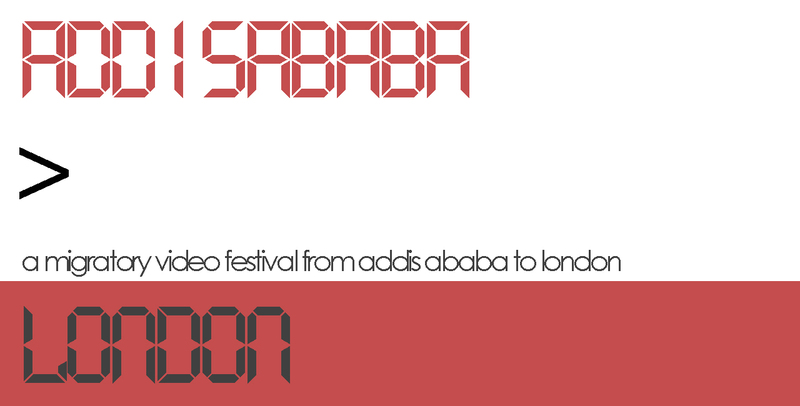 This December, Ottica TV will host a migratory Video Festival from Addis Ababa at the A.P.T. Gallery in London. The line-up was first presented on the streets of the Ethiopian capital during 2015 and it is with great pleasure that we will be recreating this project here in London for one night in December. The screening includes a diverse program of contemporary video artists both from Africa and worldwide. There will be a reception starting at 5.30 pm before the screening begins at 6.30pm. During the screening there will be two 15 minute breaks and we hope to finish at around 9.00 pm. 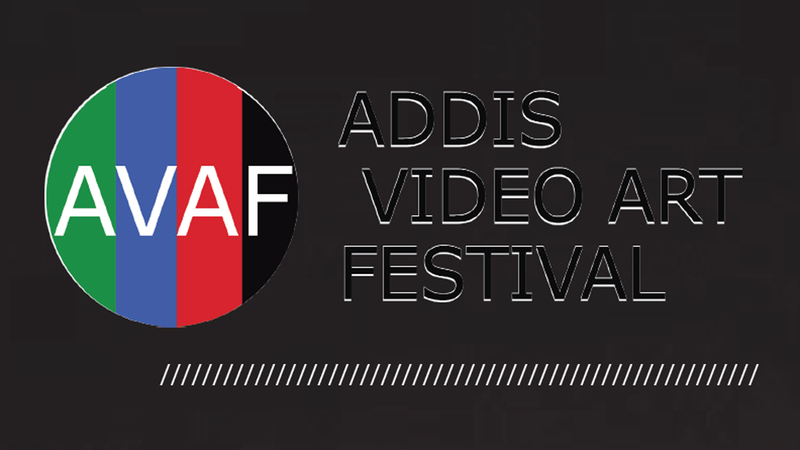 The Addis Video Art Festival intended to provide a platform for innovative video art in Addis Ababa, Ethiopia. The Festival was screened throughout the city in a variety of locations including street corners, rooftops, public centres and art centres. By sharing video art in both conventional and non-conventional settings, the Festival reached out to both the artist community and the everyday passer-by. The aim of the Festival was to create a dialogue between local, and international artists through the promotion of digital media culture. by Ottica TV. 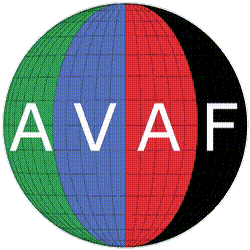 It is supported by APT Projects. Addis Ababa is currently in the midst of massive transformation. It is expanding drastically, over a quarter of its current residents relocating to new neighbourhoods. Old communities are disappearing and new ones are forming. Paralleling the current state of the city, Addis Video Art Festival presents works that explore and interpret the complex idea of 'New Home' whether it be an external literal physical home, an internal psychological home or a cyber-home.